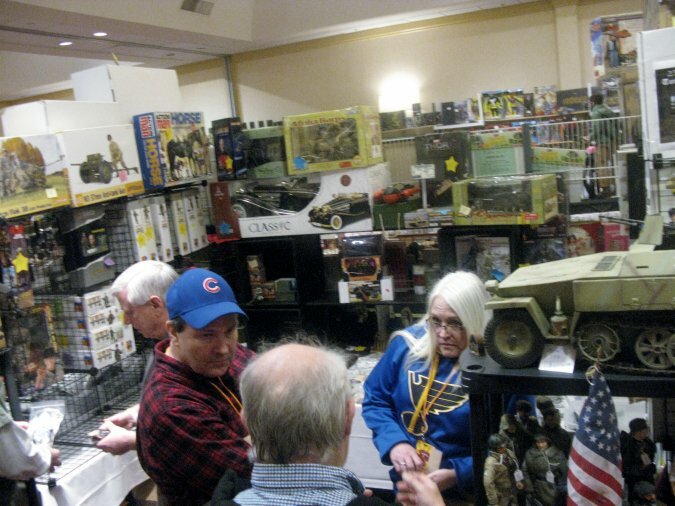 ToyLanta (The new name for JoeLanta and The Great Atlanta Toy Convention) is in the books, and now that your PopCulteer is back home and settled, you can expect a photo essay or video every day for the foreseeable future. Because of technical changes here at the Charleston Gazette-Mail, I can’t run the epic photo essays with up to a hundred pictures like I used to. We’re pretty much stretching things when we include more than a dozen images now. So you can expect a whole bunch of short photo essays, interspersed with the videos, on which I am hard at work. Today we’re going to look at a few random scenes from ToyLanta. Later essays will focus on more specific topics. Sit back and enjoy this quick overview of just a few highlights of ToyLanta, and keep checking PopCult for more cool stuff from our Southern Incursion. 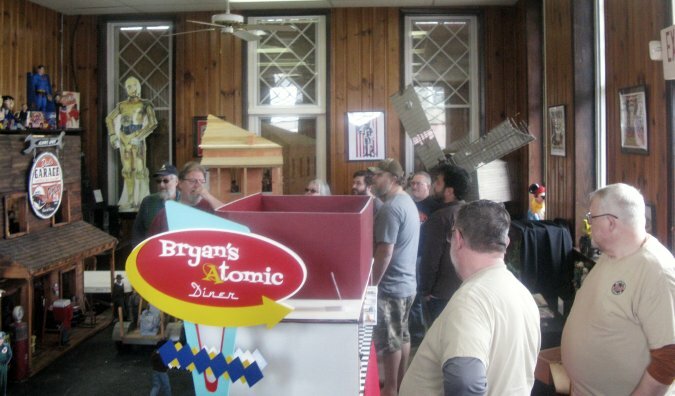 The Friday before ToyLanta, a road trip took folks who purchased special packages to the Historic Train Depot at Stone Mountain, to check out the temporary exhibit from the Cody Lane Memorial Toy and Diorama Museum, the beneficiary of ToyLanta. 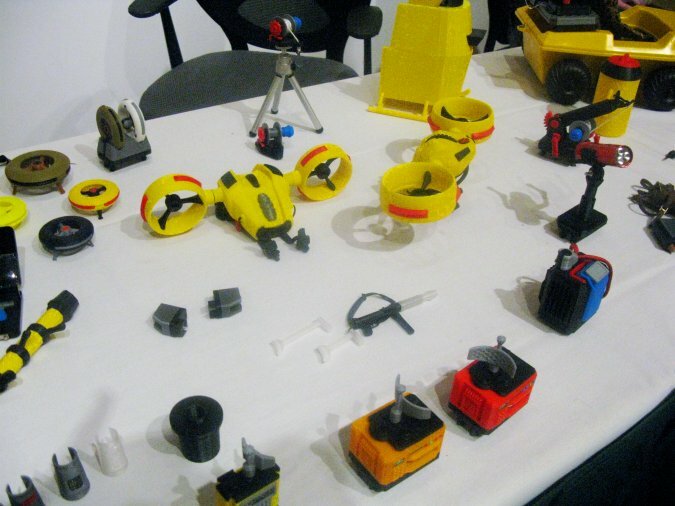 A table full of 3D-printed GI Joe accessories, presented by Greg Brown of Cotswold Collectibles at the State of the Hobby roundtable on Friday night. 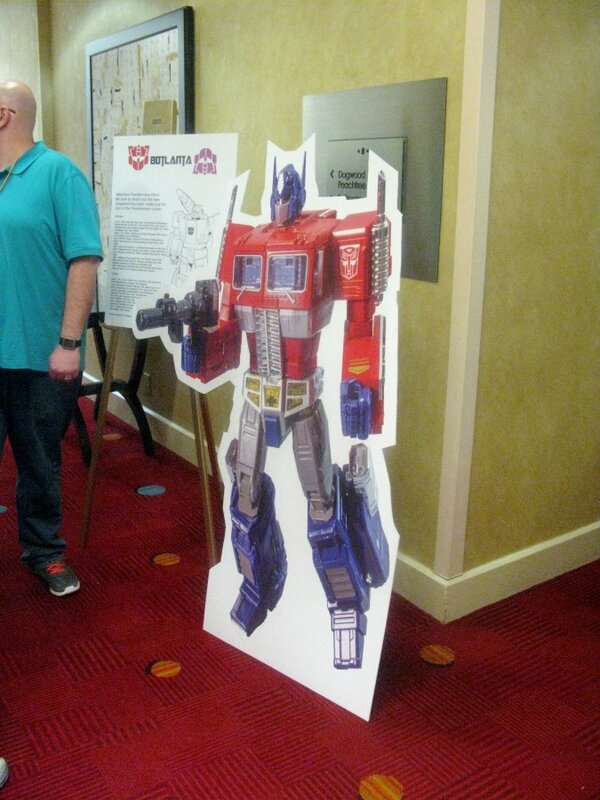 A quick look at the custom vehicles and figures. Expect multiple photo essays devoted to this amazing collection of creativity. 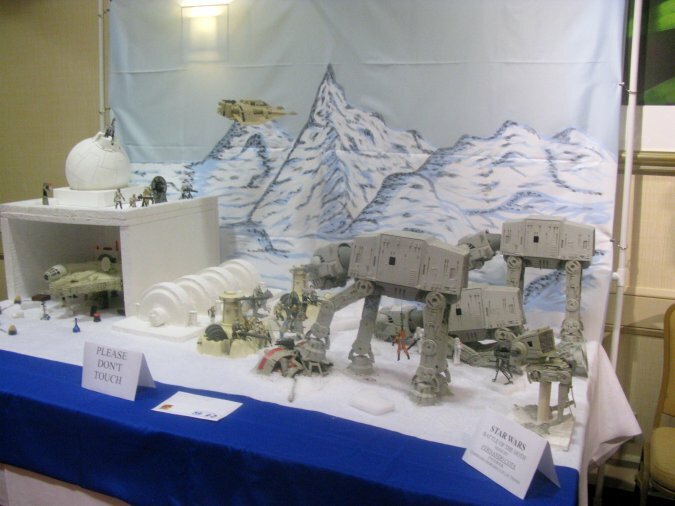 The award-winning large Hoth diorama. 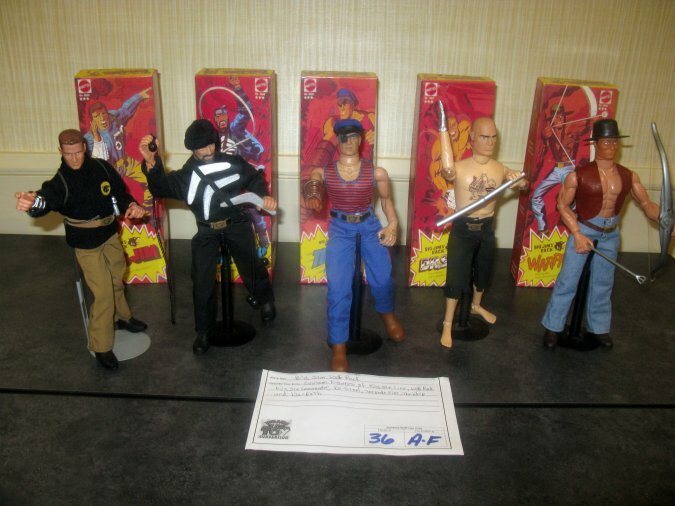 Jack Hall’s custom figures brought Big Jim’s P.A.C.K. into the 1/6 scale world. 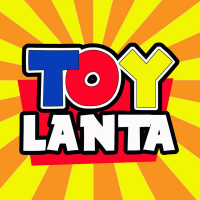 BotLanta joined the ToyLanta family this year. 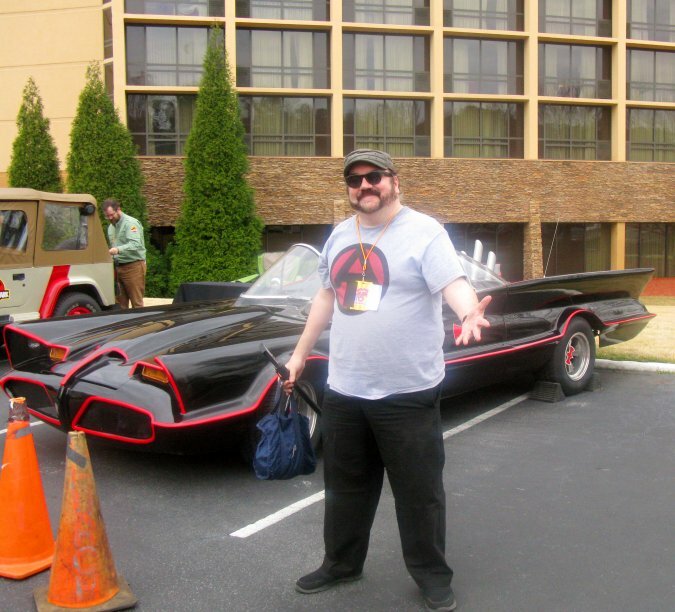 Your PopCulteer is never going to pass up a chance to get his picture taken with the Batmobile. Maybe someday they’ll let me sit in it. 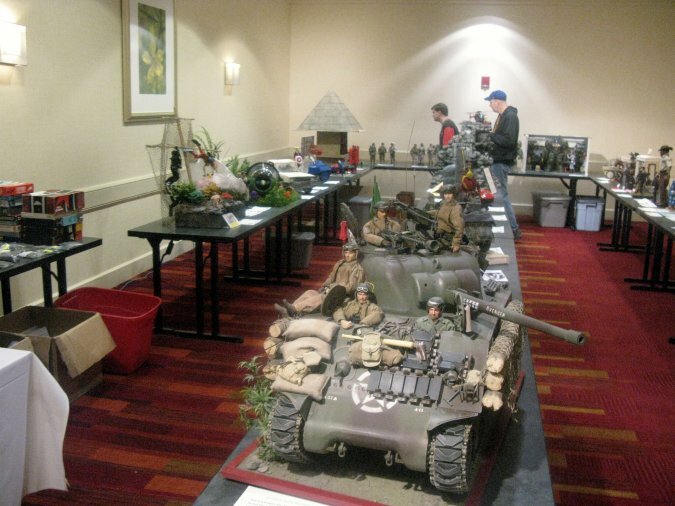 A random shot of one of the jam-packed dealers rooms. Brisk business was conducted on a non-stop basis. 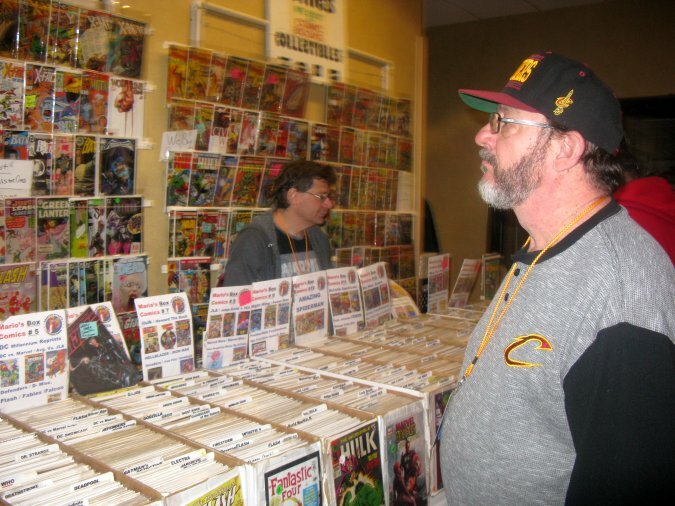 Too many comics, not enough time. 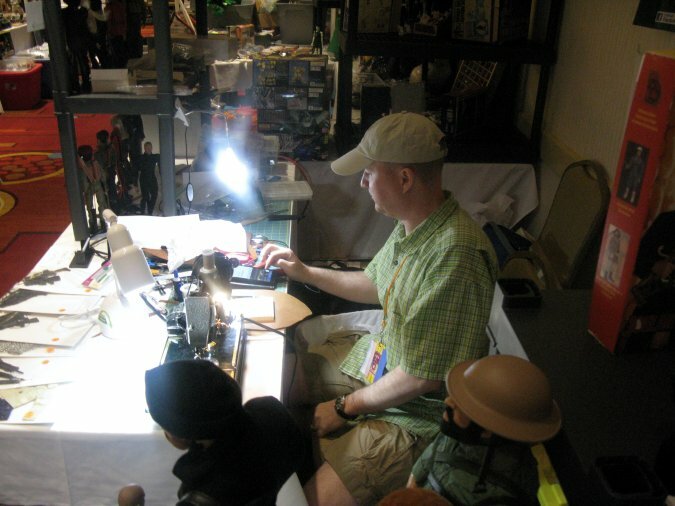 Aaron Luck at his table, creating amazing 1/6 scale leather goods while the show goes on around him.Check out his website HERE. 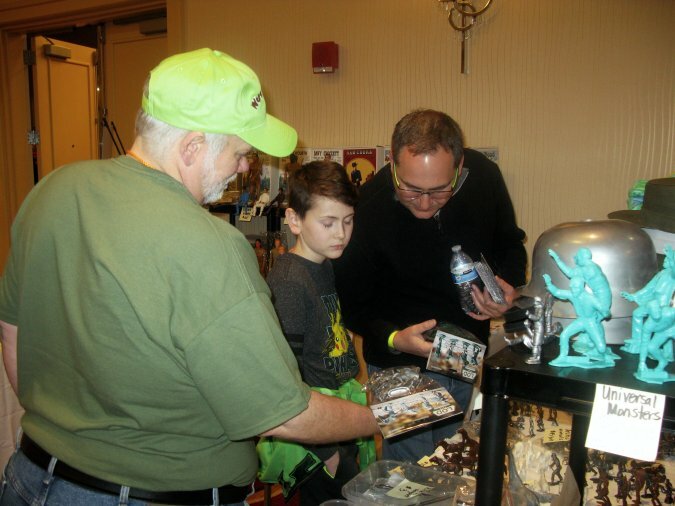 James Wozniak of Classic Recasts making a kid happy with genuine Marx Toys goodness. 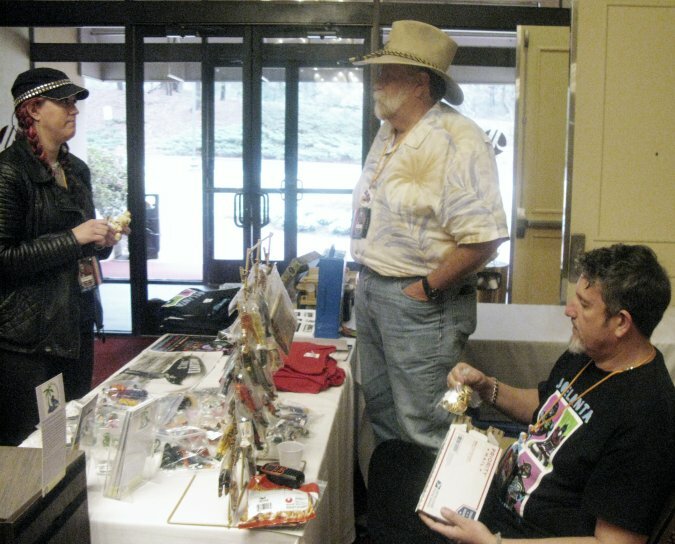 Bambi from Radio Cult talking with ToyLanta bigwigs, David Lane (standing) and Marten Jallad (seated). 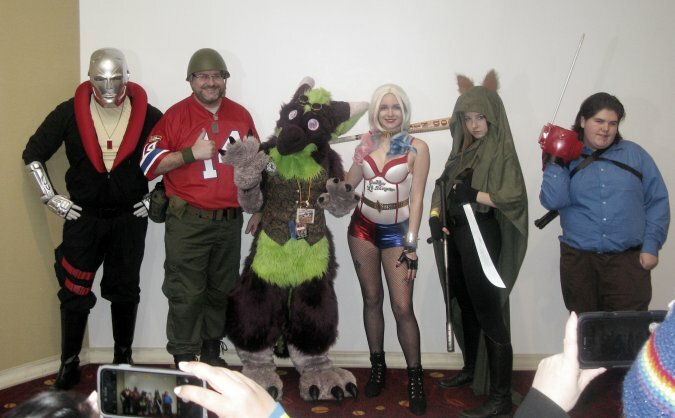 Finally, we take a look at some of the great cosplayers who were on hand at ToyLanta. There’s much more ToyLanta coverage in the PopCult pipeline. Keep checking back. Love the Big Jim’s PACK customs. 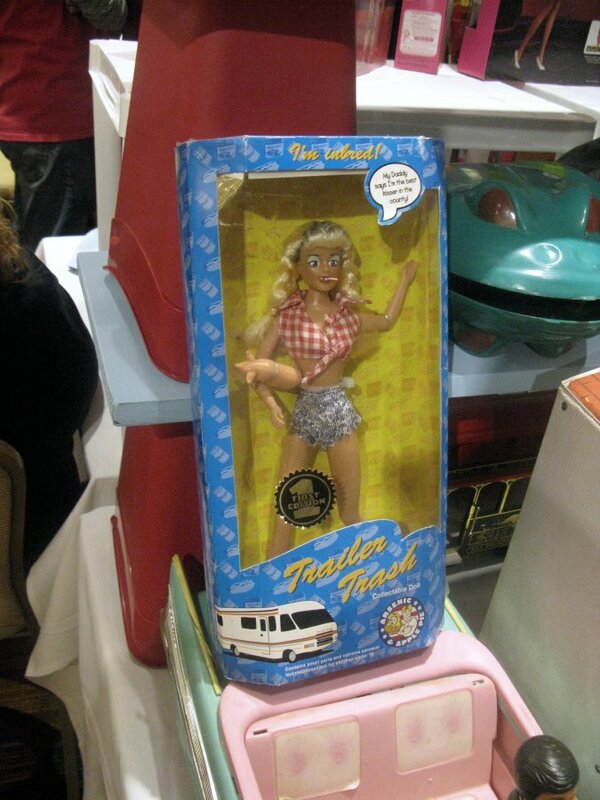 I wish Mattel would bring the originals back.